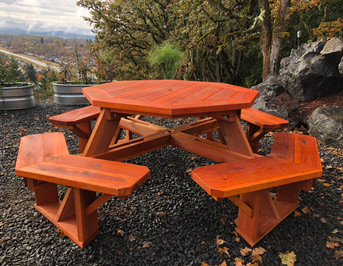 we build custom sizes to fit your space! 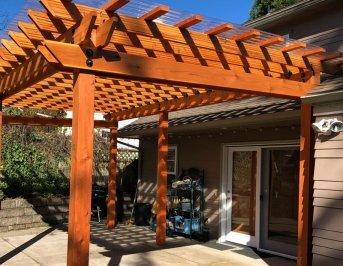 We can build a patio cover to fit any home. 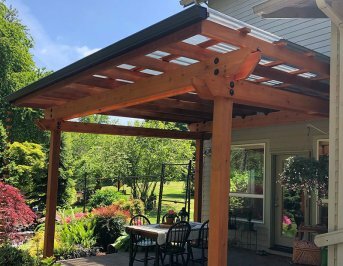 Each pergola is custom built to fit your space. 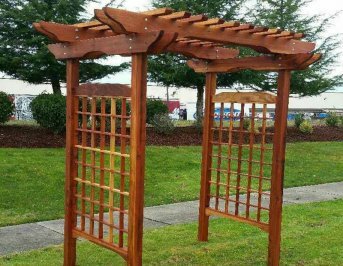 Let us help make you wedding day special with a custom arbor. Or perfect for your garden! 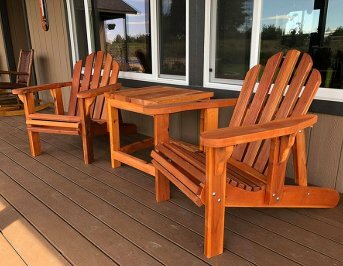 That relaxing, outdoor seating you’ve been looking for. 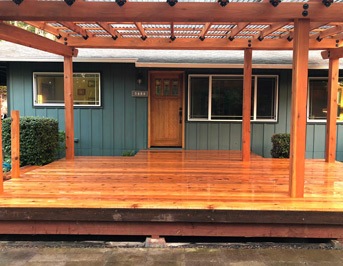 We can build custom decks to fit any home.